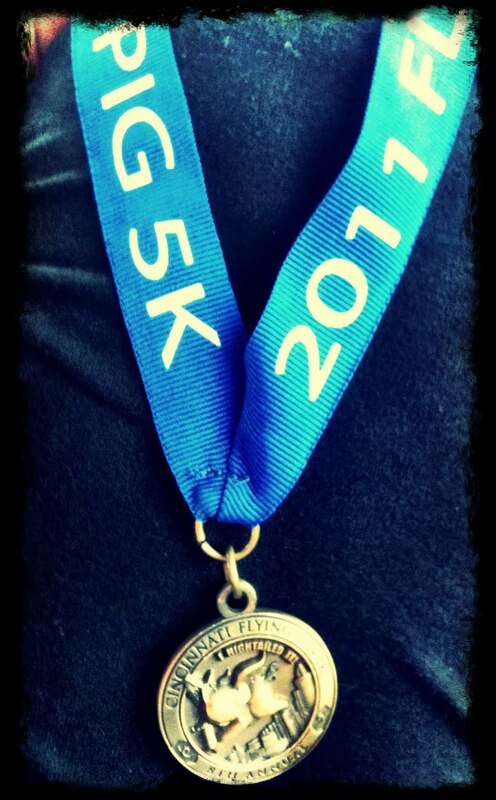 Kirsty Wertz (nee Reid): Flying pig 5k race: 34:41. Day 14 of 365. Flying pig 5k race: 34:41. Day 14 of 365. 47th out of 224 in my division. 540th out of 1888 women. 1180th out of 2999 overall.